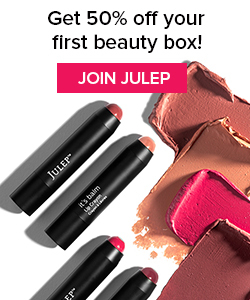 Box: Birchbox gives you beauty and lifestyle products each month. Check out all of my past Birchbox Reviews! I was actually surprised at the size of this – it’s pretty big! Thankfully due to my recent Carribbean getaway I don’t need any tanning lotion at all, but still a great product for the box. I’m sorry, but I just hate perfume samples that come in vials! Also if I can find perfume samples in magazines, I don’t want them to count as a product in my box. This product is said to give you flexible, beachy waves. Perfect for summer! I was literally down to my last bits of foundation, so I was happy to get a BB cream to hold me over for a while! Bobbi Brown is an extremely popular brand so it was nice to see this in the box – the color (shown below) is absolutely gorgeous! The pan is small though, so I think it would be nice for contouring of the nose with a small brush. Here is a look at the bronzing powder – it’s so warm and beautiful! Final Thoughts: I felt like I got kind of an odd box this month. I looked at 5+ reviews from other Bloggers and they seemed to get around the same items…my box looks like it totally came out of left field! While I’m happy with the BB cream and I think the Bobbi Brown powder and Tanning Lotion are great products, I don’t think I’ll be resubscribing for a while. (I just find myself feeling kind of ‘meh’ each time with Birchbox and think I can spend my money better elsewhere.) Also it’s hard for me to determine the value each month, so I might just do away with that for these specific boxes. 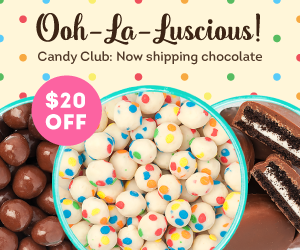 Sign up for Birchbox here!